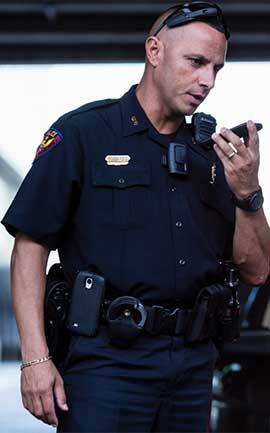 data applications, we have the right solution to fit your workforce now, and we can help you evolve as your enterprise grows. 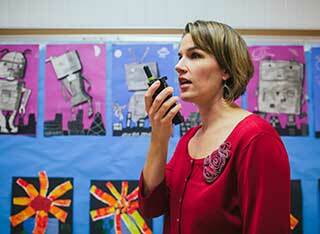 We are proud to be the premier Motorola Solutions Channel Partner in Northern Nevada. 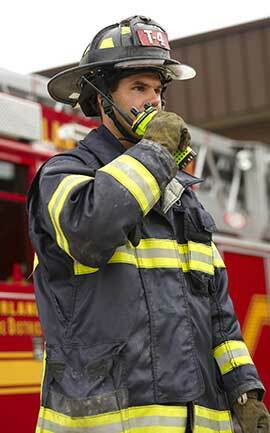 Check out our MOTOTRBO commercial series digital two-way radios. 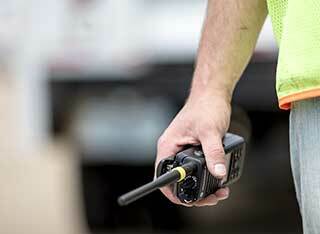 We are proud to be a Motorola Solutions Service Specialist serving Sparks and Elko. 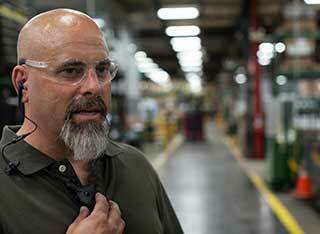 We have been servicing customers in Northern NV and Northeastern CA since 1964. 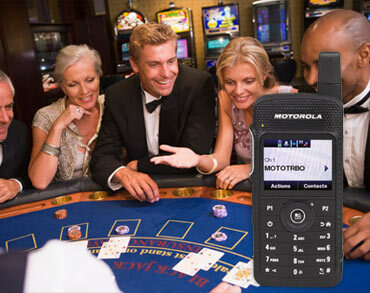 Motorola's latest offers include trade-in offers and save up to $1,200. Ending Soon! 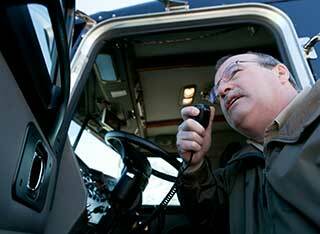 Sierra Electronics provides two-way radio and wireless communications solutions for many industries and government agencies in Northern Nevada and Northeastern California. 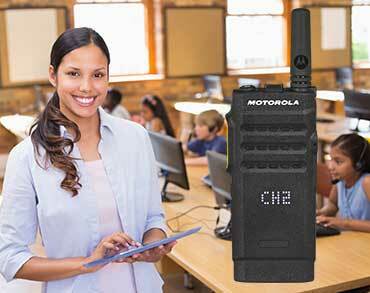 Find out more about our best selling Motorola digital two-way radios. 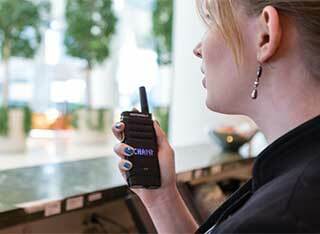 From the concierge desk to the convention center, the MOTOTRBO™ SL Series portable radio keeps you instantly connected and in control. 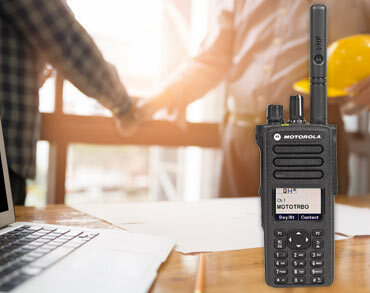 The MOTOTRBO XPR 7550e, featuring integrated Bluetooth and Wi-Fi connectivity, amped-up audio, double the energy efficiency, a water-tight body and more.